Adverse Weather – What should you do? 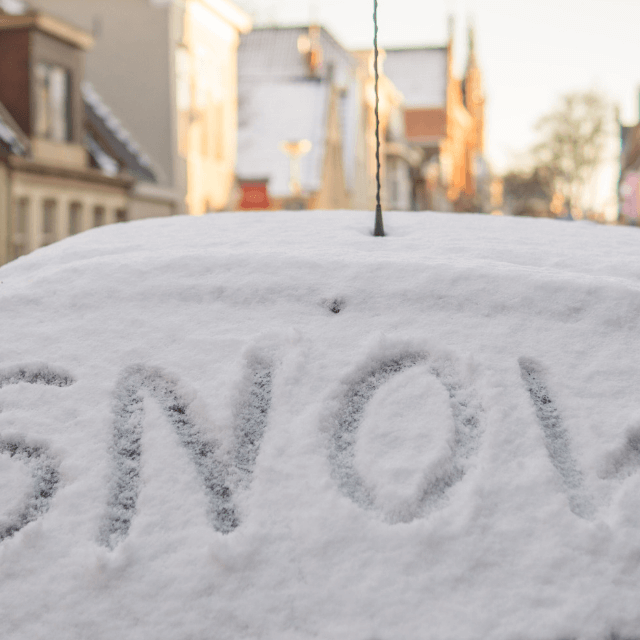 With parts of the UK expecting heavy snowfall over the coming days, employers and employees will be preparing themselves for the potential impact of severe weather conditions. So where do employer’s (and employee’s in return) stand if your employee’s can’t attend work due to adverse weather? Do you have to pay employees if they are unable to attend work in severe weather? The straightforward answer is no. In principal, legally employers are in their right to not pay an employee who does not attend work due to bad weather. As an employee is not working he or she is not fulfilling their contract of employment, therefore you do not have to pay them. However, although law dictates you do not have to pay employees; employers may decide to take a more pragmatic approach to the situation. Consideration needs to be taken in relation to the financial burden on your business for paying employees even though they are not working, but on the other hand employers can’t close every time there are a few inches of snow. Employer’s also have to bare in mind that not paying employees, who can’t attend work to due to severe weather, could have an impact on employee morale and the employer’s reputation as an employer. Should employer’s offer annual leave or a day unpaid? Another option may be that the employee’s use annual leave instead of taking a day as unpaid, if they are unable to attend work. However, there may be circumstances that employees would not want to use their annual leave entitlement and will therefore decide to take the day unpaid. Can an employer put alternative arrangements in place? These days some jobs can be done from home, so a compromise could be that employee’s work from home if they are unable to attend work. However, employer’s must bare in mind that if they do not have a requirement to work from home in their contracts of employment, that requiring employee’s work at home in severe weather will constitute a unilateral variation of contracts of employment. What happens if an employer closes the workplace? If an employer is forced to close a workplace due to adverse weather, this will in effect be a period of lay-off and you should in these circumstances pay employees as normal. Employer’s may consider operating reduced opening hours during particularly bad weather to allow employee’s to take their time in getting to work when roads are particularly bad or rail and bus services are reduced. If you would like more information, speak to our Employment team at Tayntons if you are unsure about how to deal with adverse weather. Our team at Tayntons can advise you in policies and procedures, call us on 0800 158 4147.